Looking for a way to encourage a friend, who might be going through a tough time? 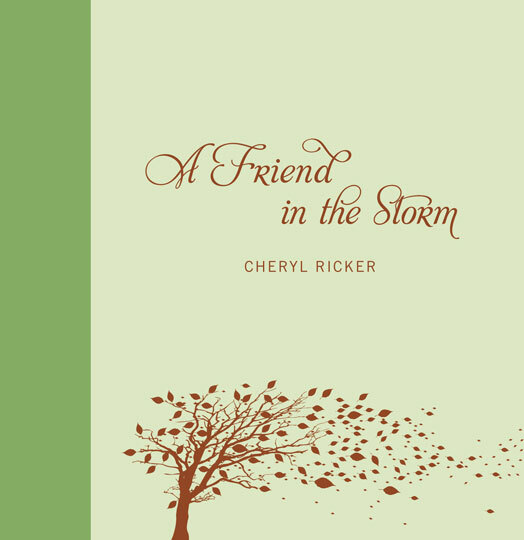 Why not check out Cheryl Ricker’s newest gift book, A Friend In the Storm. The small, hardback book may have less than 100 pages, but it is full of quotes, scripture and poems designed to provide encouragement to those dealing with difficult times. This is a great little book. The fabric binding and foil stamping makes it a beautiful gift book. I really enjoyed flipping through the book to see the various quotes and Ricker’s poetry. I believe this book will not only provide a nice gift, but it’s also a fun “coffee table” book to have, to flip through when you are needing a bit of inspiration. 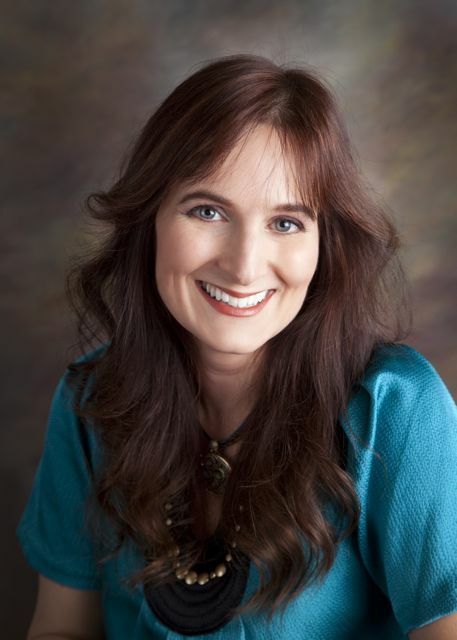 Cheryl Ricker has a degree in creative writing. She has also written columns and articles for various magazines and newspapers. 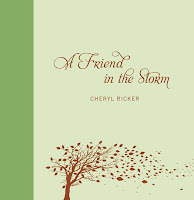 Ricker has written poetry all of her life, with many of her works winning awards in fine arts and literacy magazines. Ricker lives in Rochester, Minn., with her husband and two sons. Find the book online at: Amazon. Since this book covers matters of the heart, Ricker wants to hear from YOUR heart! In the midst of any type of loss, grief or crisis, A Friend in the Storm takes you on a healing journey where you experience Christ’s love in a fresh, memorable way. Now she invites you to submit an original poem, story or snippet about a time when someone was a friend in your storm… and she's giving you the opportunity to win a KINDLE to do it! On Sunday, Oct. 3, she will randomly select one winner to receive a brand-new KINDLE! She's also choosing five more names at random to receive a signed copy of A Friend in the Storm ! The winners will be announced at her Facebook Party on October 4th. The party will take place on Ricker's Facebook "A Friend in the Storm" Page - go here for all the details. Share Your Storm Kindle Giveaway winners, but Ricker will also be chatting with party goers, hosting fun trivia contests, and giving away even more prizes every 10 minutes – including signed copies of A Friend in the Storm, and gift certificates to Amazon.com and Starbucks.com! Want to help someone who’s hurting? “A Friend in the Storm,” Zondervan’s latest gift book of quotes, Scripture and poetry, is helping thousands find lasting Hope! Go here http://ow.ly/2BYiN to enter to win a KINDLE! Share this as many times as you like – just email amy@litfusegroup.com by Monday, Oct. 4th and let her know how many times you tweeted/shared on Facebook, twittered or blogged about the contest. Each ‘sharing’ represents one entry into the contest.